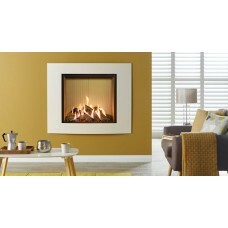 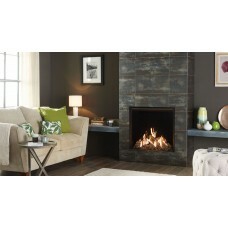 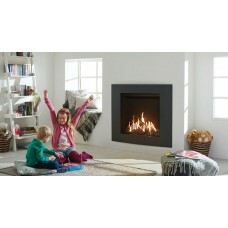 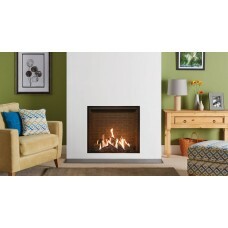 To compliment the stunningly realistic flames created by the innovative burner system, the Edge give.. 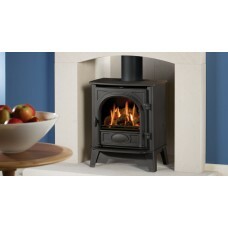 The innovative burner technology in the Reflex 75T gas fire makes it Gazco’s most realistic fire to ..
With authentic wood burning stove styling, right down to the hinged door with handle, the Gazco Stoc.. 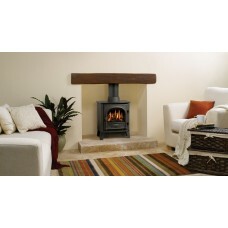 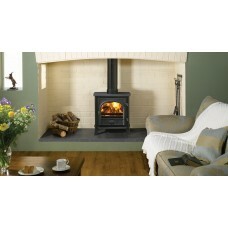 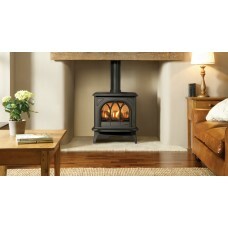 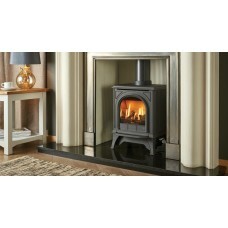 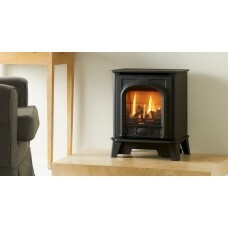 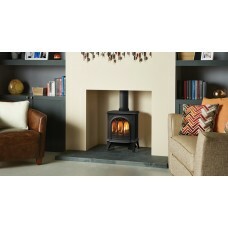 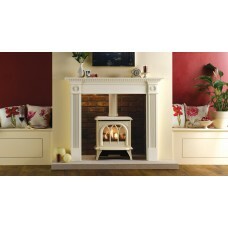 Using cast iron for the door and heavy gauge steel for the body, Gas Stockton2 stoves combine simple..